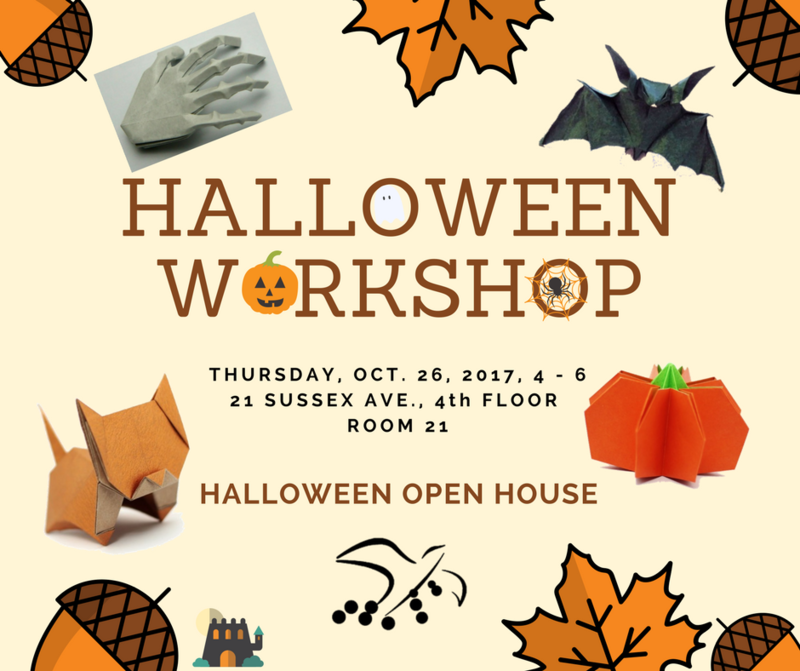 The Halloween open house is this Thursday in the club house and we’re invited to join! 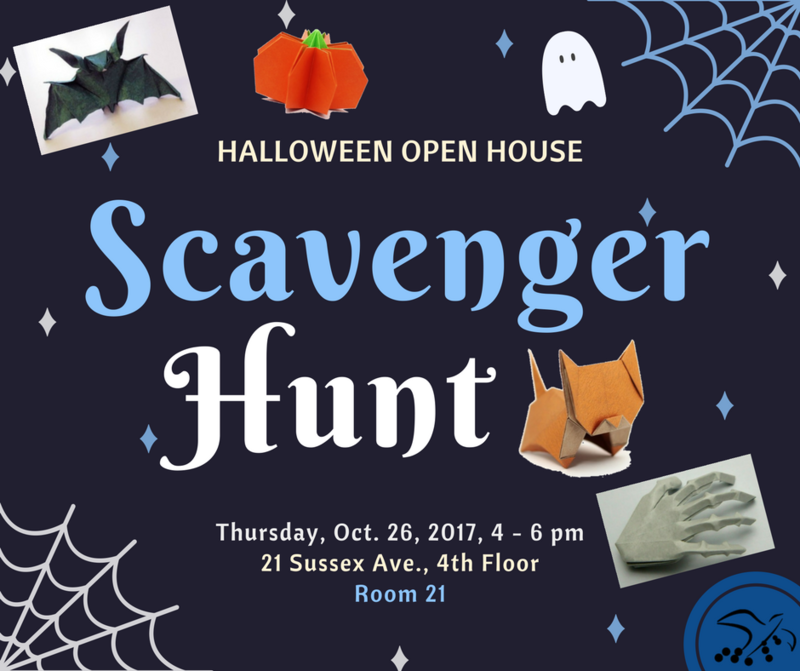 It runs from 4PM-6PM and we’re doing a scavenger hunt as well as Halloween themed folding. For the scavenger hunt, we have 9 models, please indicate which one(s) you could fold and bring to the event. As well, please find a model of your own to bring to the event to teach and if there is a diagram, send it to Victor to have it printed. If YOU have a model you want to submit for the scavenger hunt instead, feel free to let us know and we’ll substitute one of the models for your idea!